The very tight schedule and itinerary of my recent travel in Indonesia #tripofwonders make my skin so dry and dull. I didn't have the time to even put lotion when we had to beat the early call time. I know it should not be an excuse. When I landed back in Manila, I watold myself I have to treat myself to a relaxing massage and pampering day. But that didn't happen. Work and backlogs were waiting for me. ... and so is this package from Cocoline Naturals - Triple Whitening and Intensive Moisturizing! I am all for all-natural ingredients. 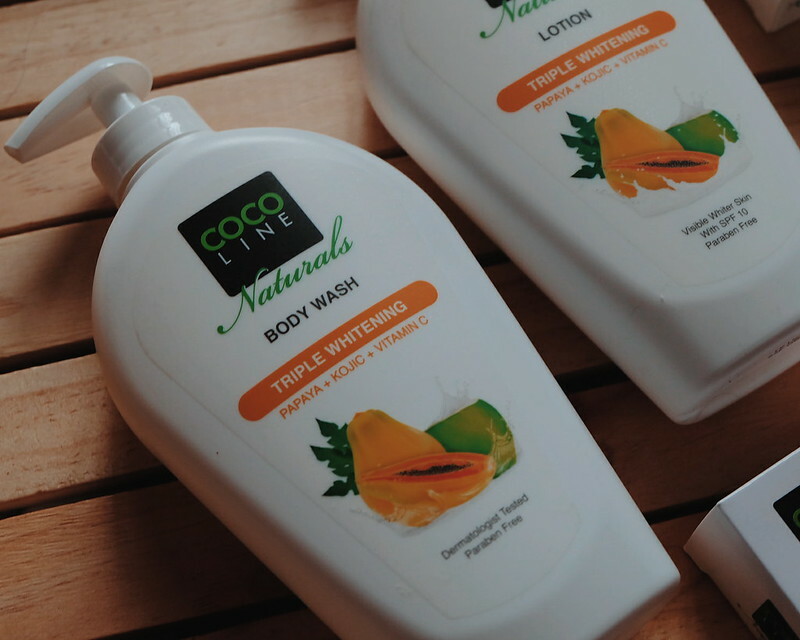 Cocoline Naturals products are all virgin coconut oil based formulations. 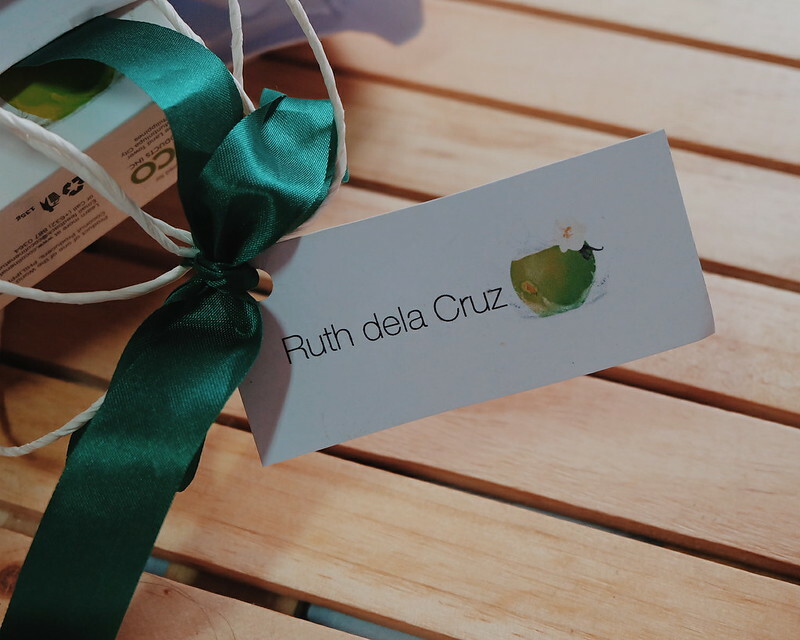 The brand was only launched last January 2015, and it envisions to promote the Powers of Coconut with a modern twist through different skin care product. I love that Cocoline Naturals don't smell like musky coconut oil. I am using different body oils and Marula Oil - but it can be very tricky to use and pack (when traveling). 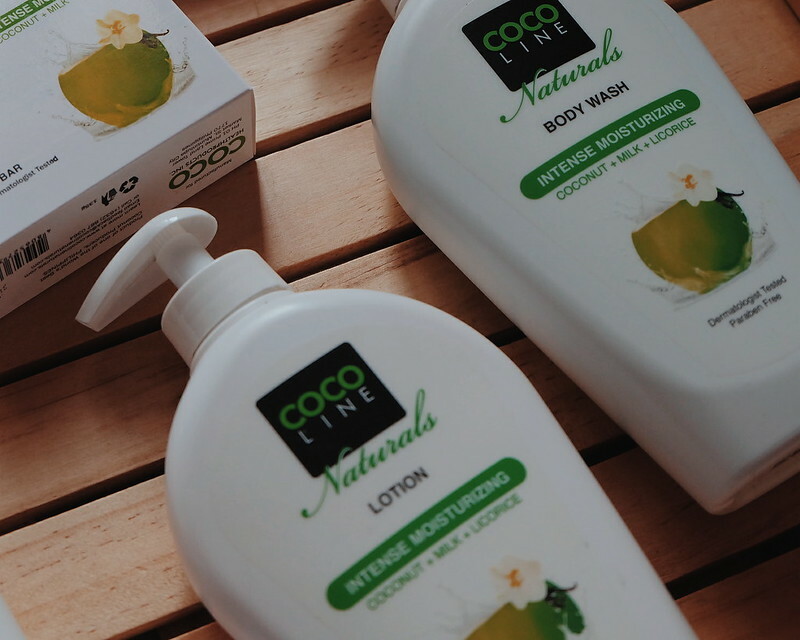 It is good to discover a brand that uses coconut oil and mixes it with special ingredients that enhance the coconut oil benefits and give a more delightful experience to the senses. 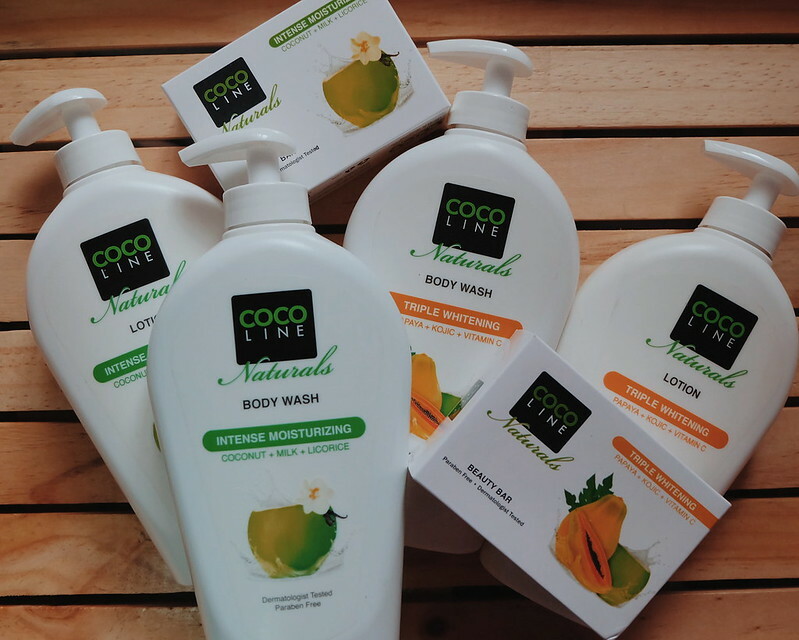 Cocoline Naturals are paraben-free products. Parabens are used amongst many commercial products as cheap preservatives. Parabens are toxins that can accumulate in the body, which can eventually cause all sorts of ills, including cancer. Published studies have revealed that 99% of breast cancer tissues are found to be paraben laden. We don't want that. Currently, I am loving the Cocoline Naturals Intensive Moisturizing Body Wash. It smells so good and fresh. It is easy to wash out yet gives a moisturized feeling in my skin. I feel like I no longer need to put lotion but I still slather on the Cocoline Naturals Intensive Moisturizing Lotion. It is non-sticky, non-greasy and easy to apply. I don't feel "heavy" wearing it. I love that Cocoline Naturals have complementing body wash and lotion variants. I think the whole 350 ml bottles can last me for months. 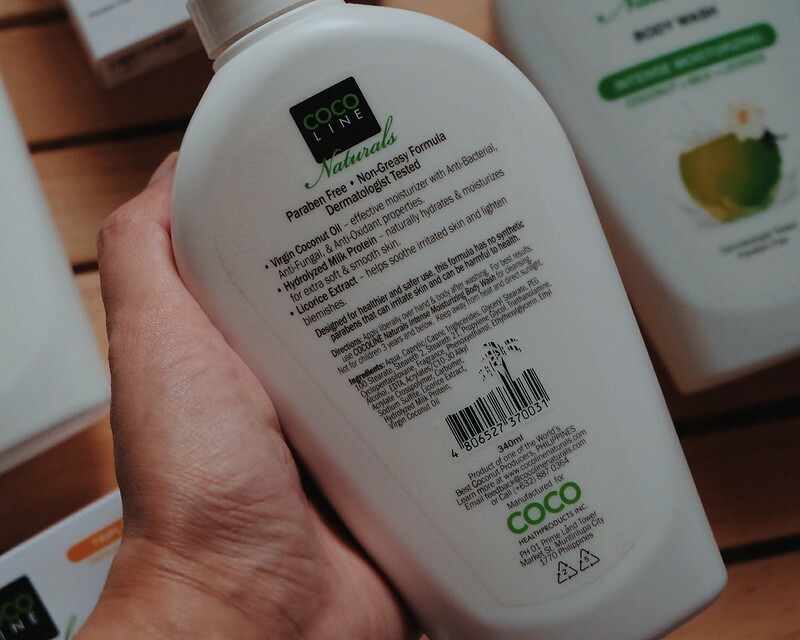 After I finish these bottles, I will use the Cocoline Naturals Triple Whitening to even out my skin. I am not sure though if this line would provide ultimate whitening but it uses 3 powerful whitening ingredients - papaya, kojic and vitamin C. Does anyone have tried this? Let me know on the comments. I want you to experience the same moisturizing effect of Cocoline Naturals in my skin. Giveaway ends on December 27th! Check out my other Recent Faves.